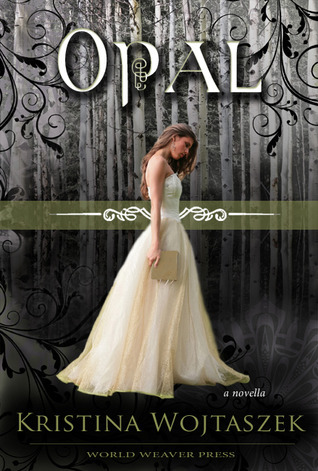 Win a signed copy of Opal on Goodreads! This Valentine’s Day I will be signing and mailing out a paperback copy of Opal for one lucky reader! Enter the giveaway on Goodreads for your chance to win!